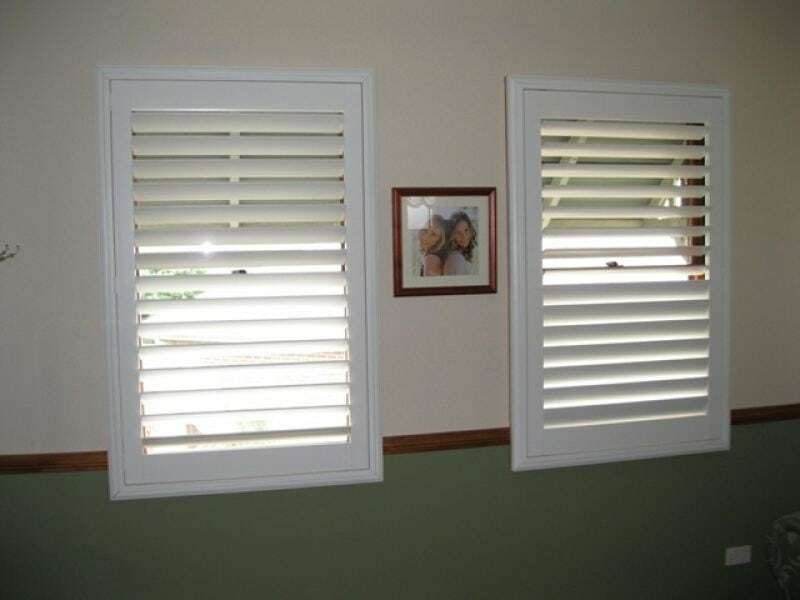 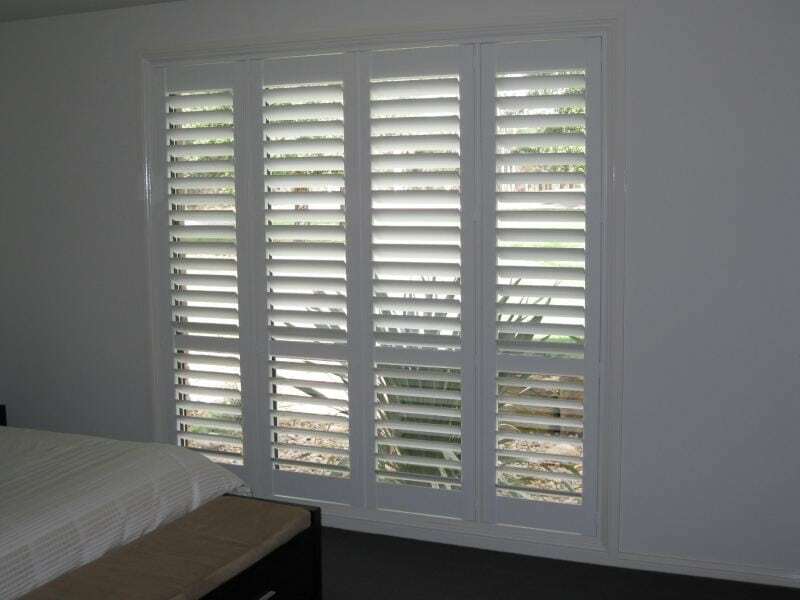 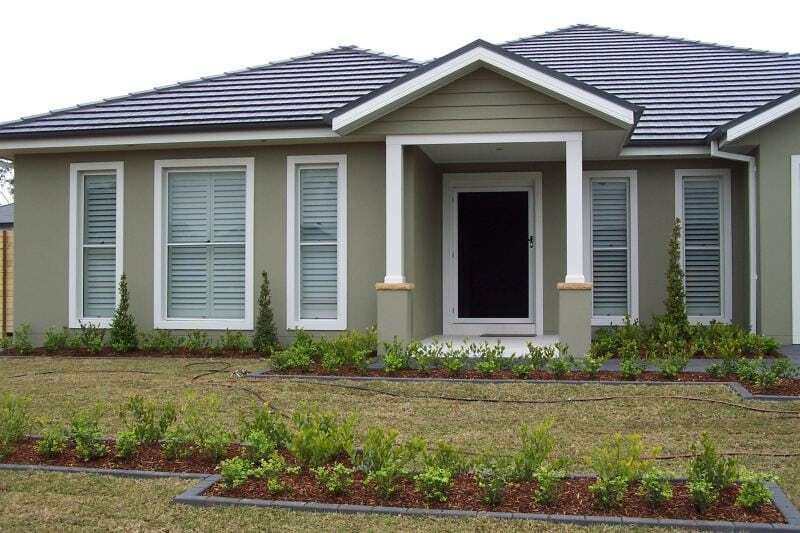 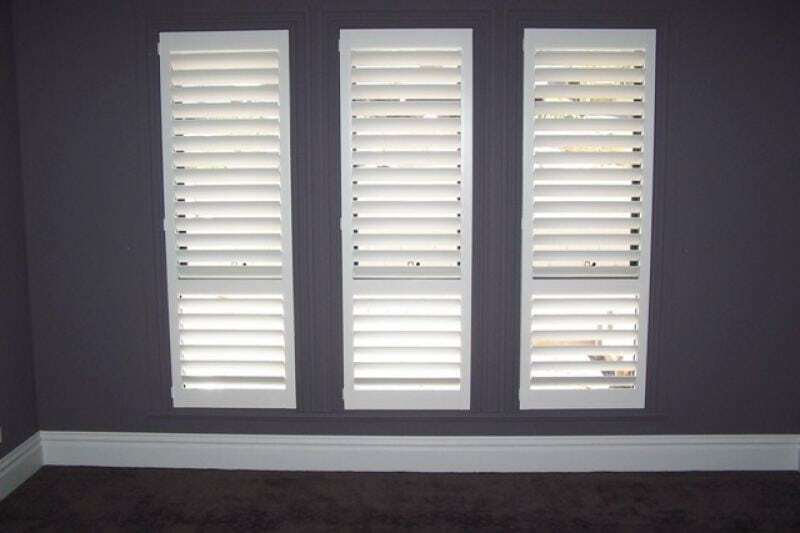 TLC Blinds & Screens offer a full range of quality custom made Shutters. 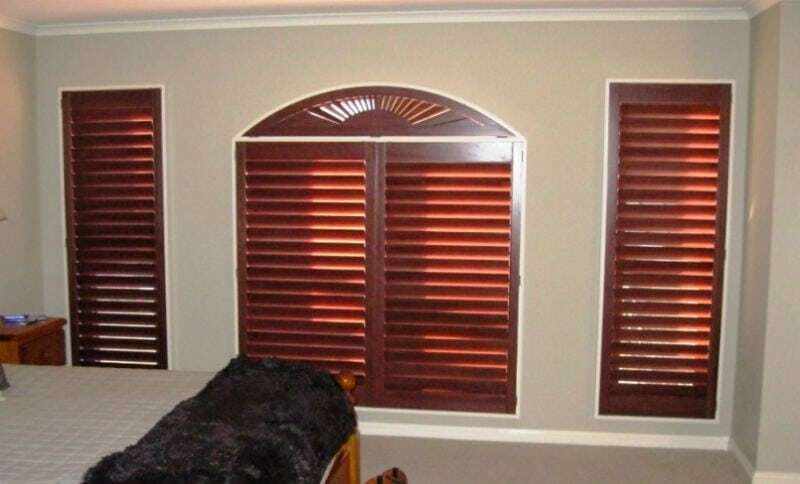 Not only giving a modern, and luxurious style to your windows, but the added insulation will assist in keeping your home comfortable year round. 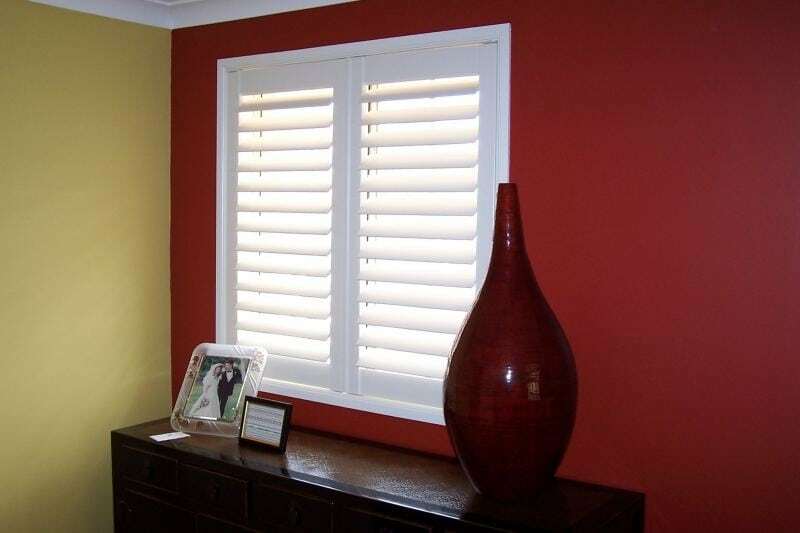 Our range includes Premium Basswood, Thermo25, Thermo Tec and Custom wood, with various Louvre sizes including 63mm, 89mm, & 114mm. 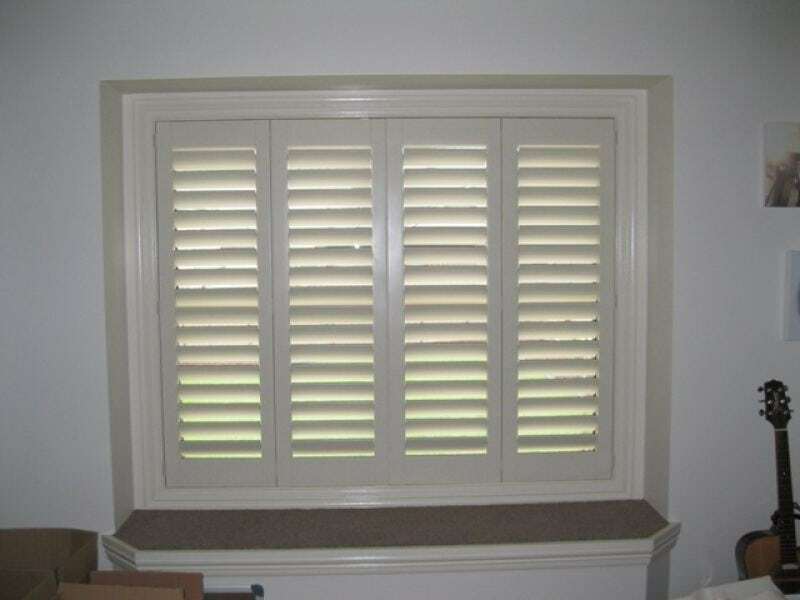 Shutters can be installed to your windows using a range of fittings. 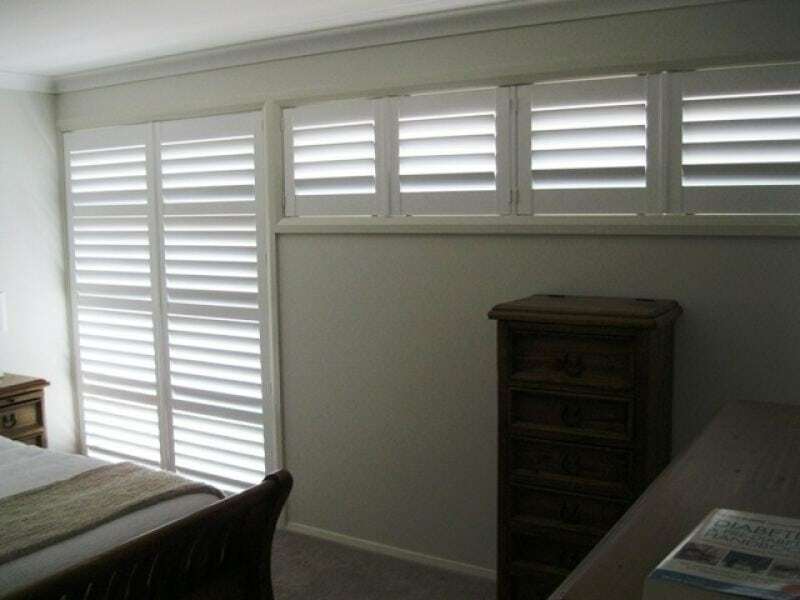 These options include framing, sliding or bi-fold. 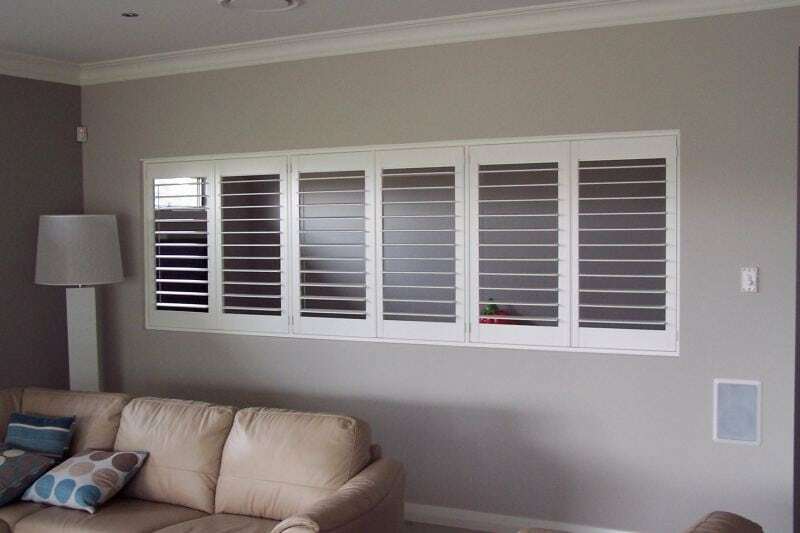 Special shaped shutters are also available, made to measure.